Many of the deals I post are only good for that day, but a few will last longer. Here are all the top deals from the week that are still good through at least Saturday. This is your last chance to grab many of them though! Bath & Body Works is offering a Free Full-Priced Item (priced $14 or under) with any purchase of $10 or more. Boston Market fans! 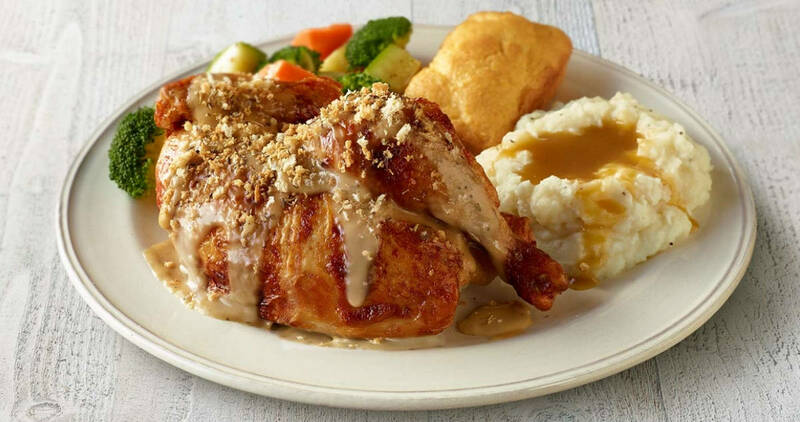 Right now you can get a Boston Market coupon good for $7 off your order of $15 or more when you order online or through their app. Harry Potter fans! 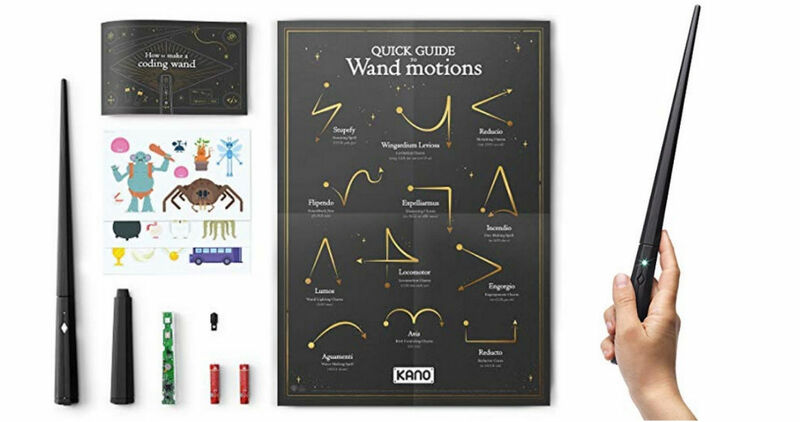 Right now you can pre-order the Kano Harry Potter wand coding kit from Amazon for $99.99! It will teach you to code your own movements. 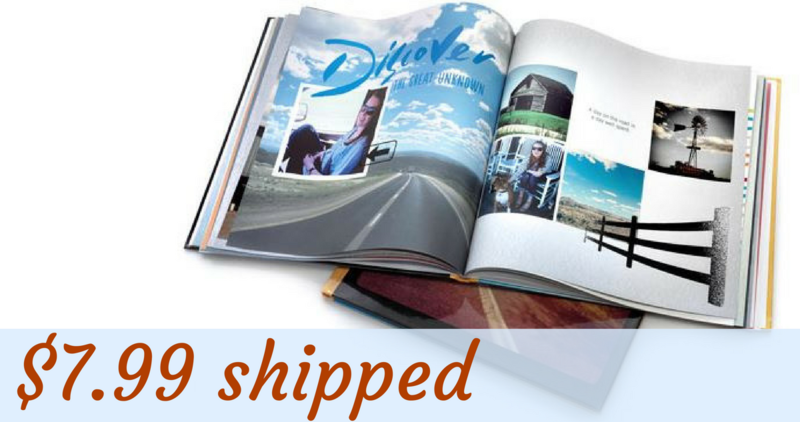 Use this great Shutterfly coupon code to get a 8×8 hardcover photo book for FREE (reg. $29.99)! After shipping cost you’ll pay just $7.99 shipped. 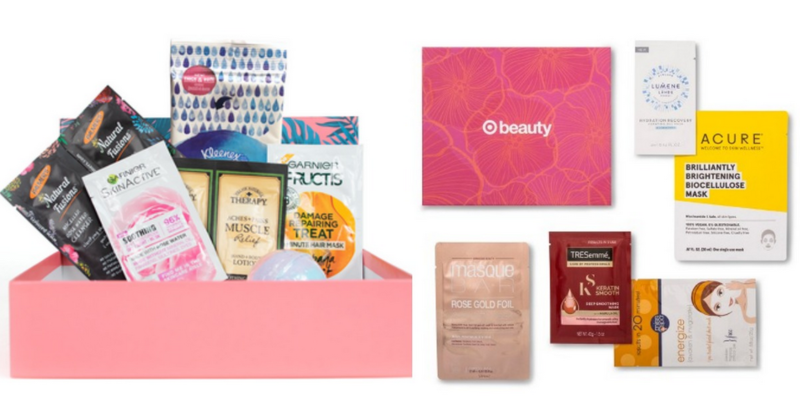 There are two new Target Beauty Boxes available for September while supplies last. These boxes contain a mixture of sample and full-size beauty products. 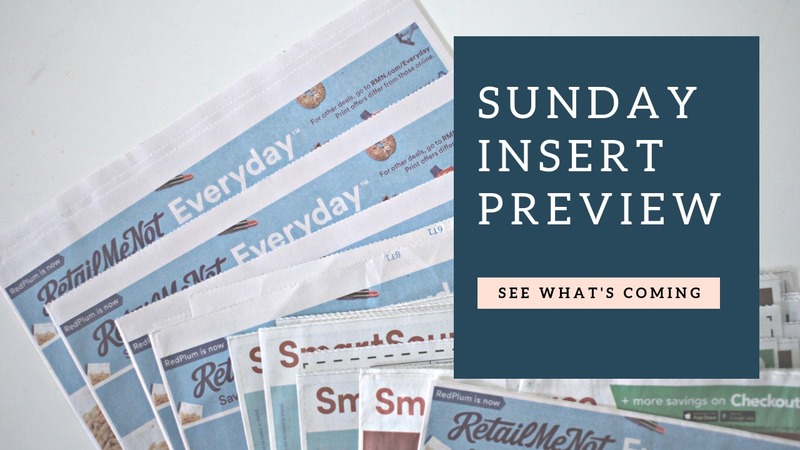 Big coupon weekend, with (2) RetailMeNot and (2) SmartSource inserts! 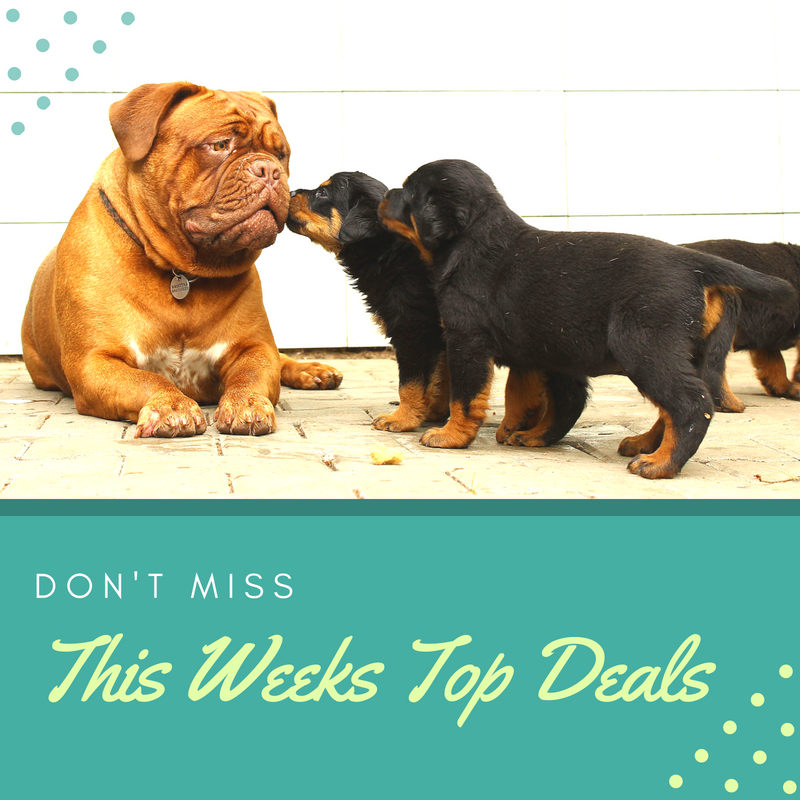 Find great deals and coupons as you build your shopping lists on Southern Savers! 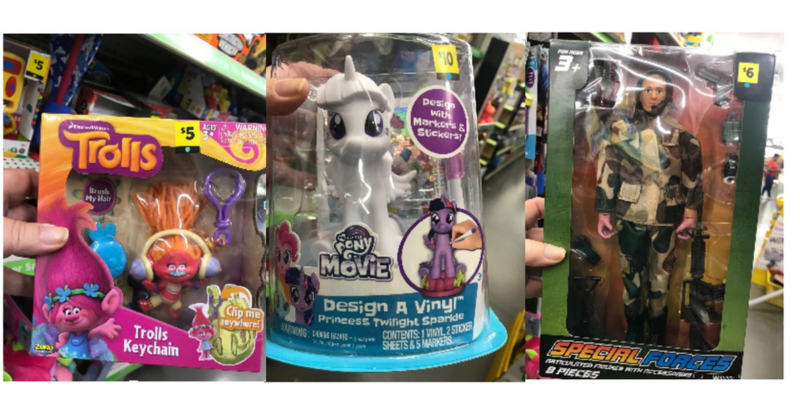 Head over to Dollar General through 9/8 where you can get 50% off select toys. Look for the toys with a yellow or blue dot to get this discount. 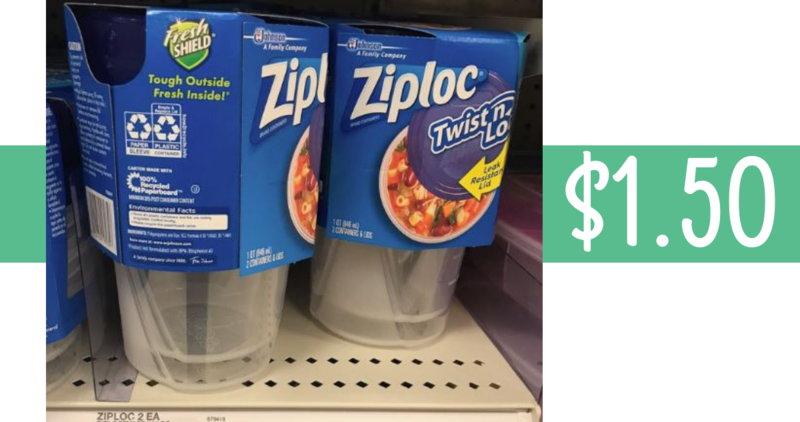 Stock up on Ziploc and other food storage products this week at Target. They have all disposable food storage brands on sale Buy 2, Get 1 Free. Here’s a nice alternative to the expensive EpiPen. 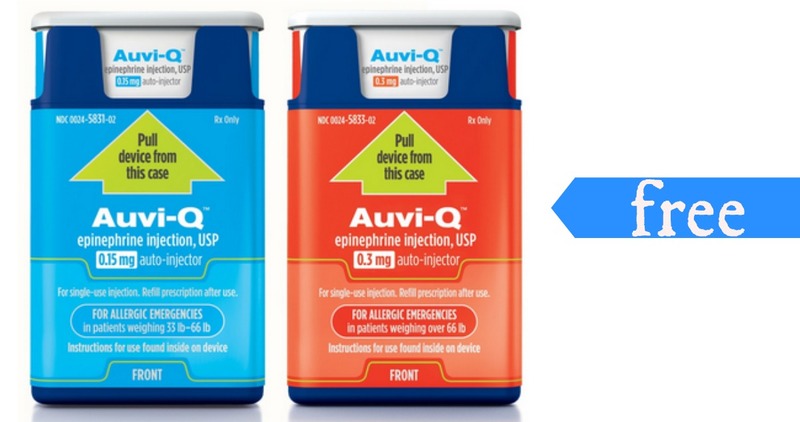 AUVI-Q® is the same thing as an EpiPen. Time to get outside! 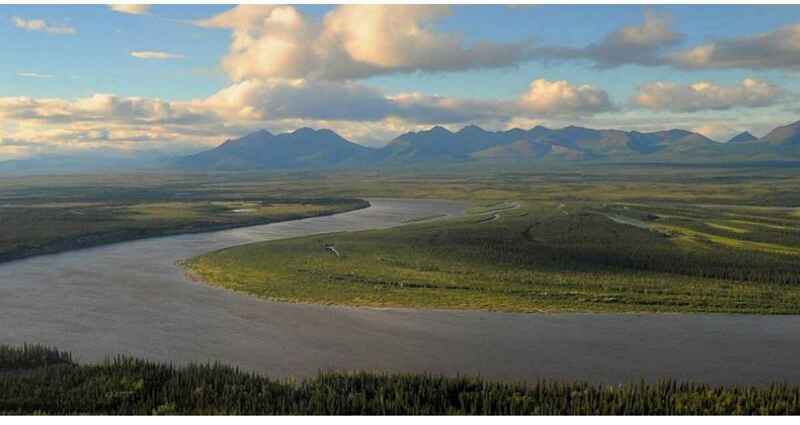 Mark your calendar for Saturday, September 22nd because there is FREE park admission to hundreds of National Parks. 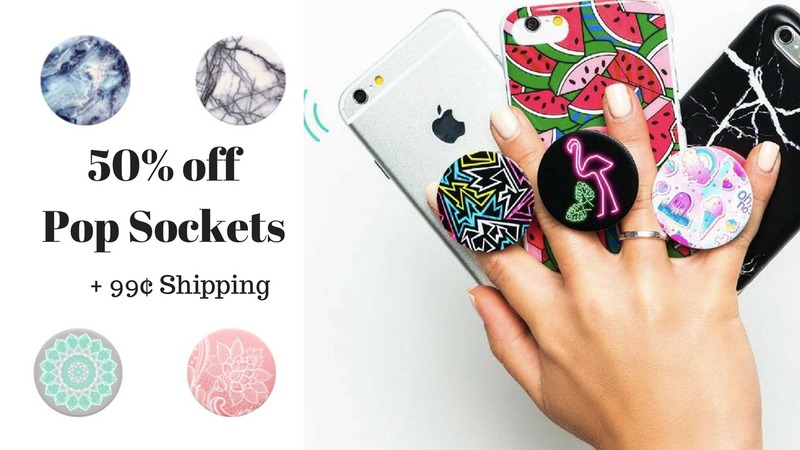 Score 50% off over 80 different Pop Sockets right now, plus get 99¢ shipping on your entire order! It makes most of them $5. 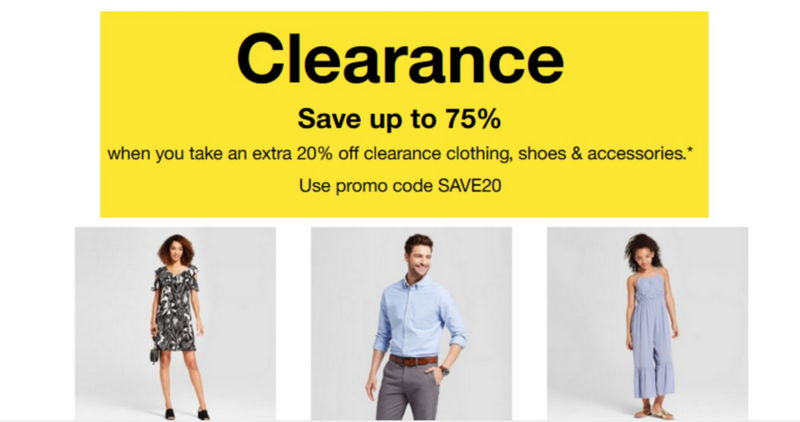 Save an extra 20% off all Clearance apparel and accessories at Target! 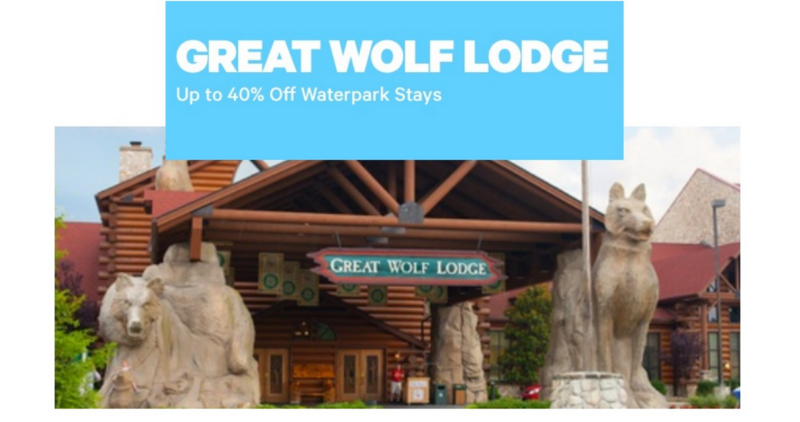 Use coupon code SAVE20 at checkout to get this deal.